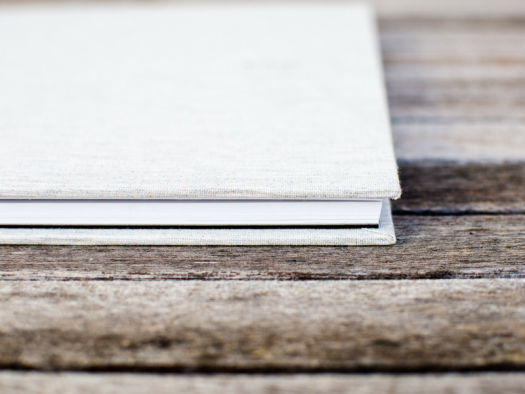 In the world of yearbook design, your style guide is the first step in building cohesion throughout every page of your book. A document that communicates all of your major stylistic expectations in one place, this particular guide is essential to making the final version of your book totally fabulous. But it’s not just the creation of a style guide that’s going to keep your committee on track. You also need to make it easy for them to implement this document in the right way. If you don’t have a background in design, this might sound a little overwhelming. In reality, it just takes a little foresight and clear communication with your team. Maximizing your style guide will add a professional panache to the final look and feel of your publication. And below, I’ve pulled together a few of my best tips to teach your team how to implement your style guide best! Your style guide is one of the most important foundational pieces to your overall yearbook vision. It tells you how to keep each of your pages consistent with your colors, fonts, and headline choices. Even though the images, content, and backgrounds change from spread to spread, the basic elements should remain the same. Show your students how they can turn back to your style guide whenever they’re creating a new article for the yearbook, to keep these aspects of your yearbook design consistent. 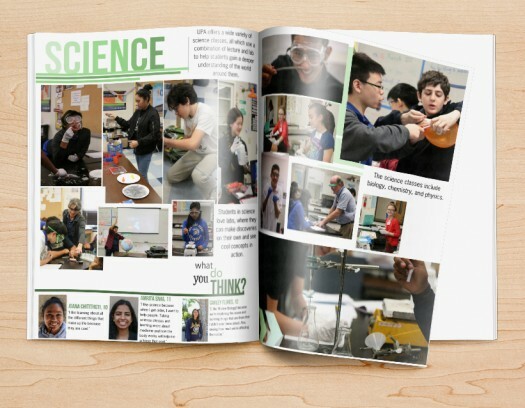 Encourage them to flip back to your guide when they review the yearbook design of the pages they’ve worked on to ensure they stayed true to your guidelines. Finally, show them how they can check every aspect of the style guide against the pages of your book during the final content proof to ensure the entire publication uses your style guide correctly. In order for your students to implement your style guide, it needs to be easy to access. This starts with distributing your document via email at the start of the school year, but also involves consistent follow up. Set a calendar reminder within your Outlook calendar or on your Google calendar so that once a month, you’re reminded to re-send a copy of the guide to your committee. Also, make sure your style guide is available digitally within your Google Docs or Dropbox. This allows your team to quickly check your style guide whether they’re working on a school computer, their laptop, or their home computer. 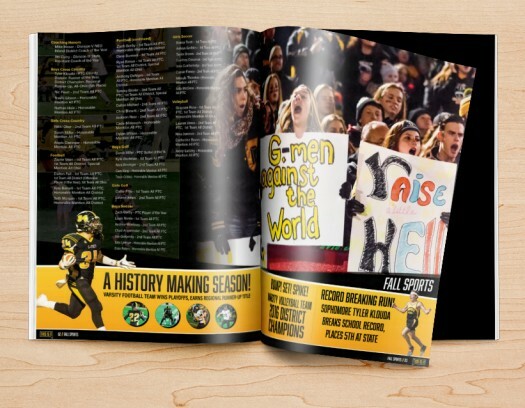 Keeping these guidelines readily available as your committee is creating content and adding articles to your template ensures that the major elements of your yearbook design remain uniform. Whether your committee is made up of students or parents, there are going to be stylistic mistakes in need of correction. As you’re proofing content, make sure you send those mistakes back to the person on your team who made them, and ask them to adjust according to your style guide. When each team member fixes their own mistakes, they’re less likely to repeat them. This takes work off of your plate at the moment, but also decreases the amount of proofing you need to do in the long run. 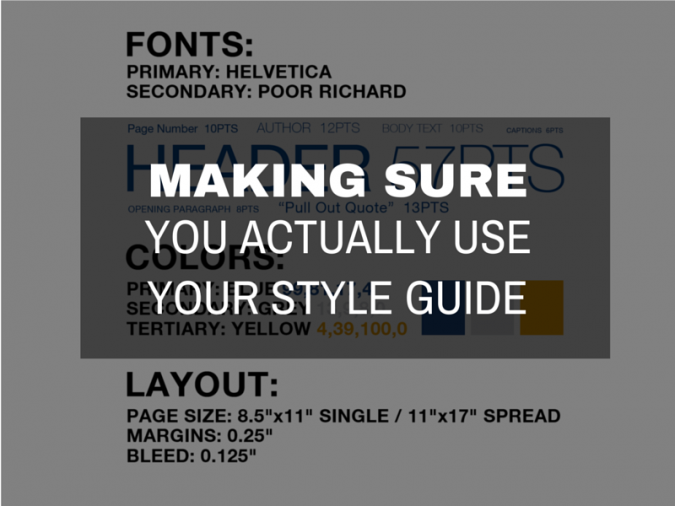 It also helps your committee understand the importance of your style guide in terms of your overall yearbook design. Developing your style guide is a fun activity to do at the beginning of the school year. Because it’s one of the foundational pieces of your final yearbook design, and an important aspect of every piece of content you add to your book, make sure this is one of the first tasks you tackle in the fall. In fact, once you agree on a theme, you can immediately develop a style guide that directs the design of each of your features. And that means you can start creating a gorgeous yearbook design from the moment you start adding articles to your template!